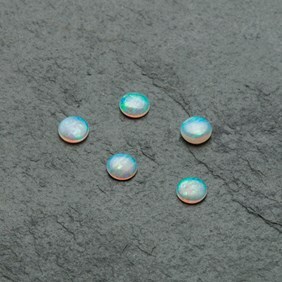 These lightning ridge opals are absolutely stunning. 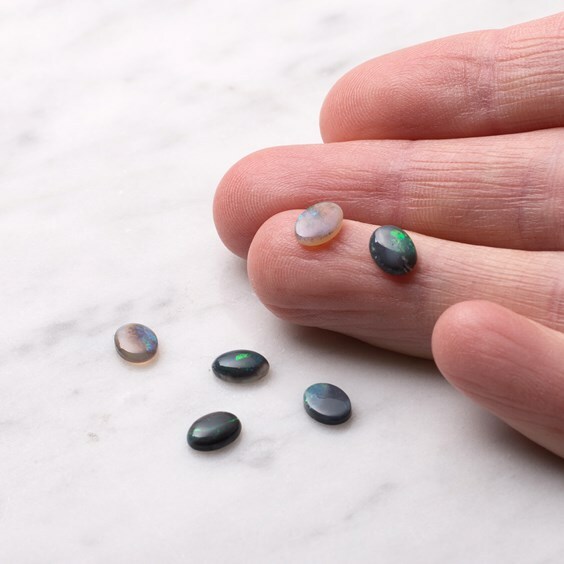 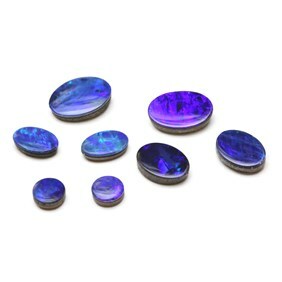 These grey crystal opals have a mesmerizing, almost holographic mirrored fire which radiates in green, ultra-violets and blues. 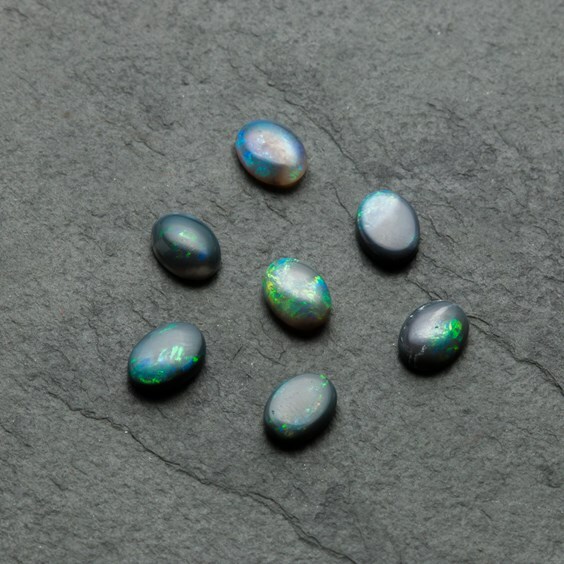 We hand selected these opals from our long-standing and trusted supplier who mine, hand cut and polish each and every stone in Australia. 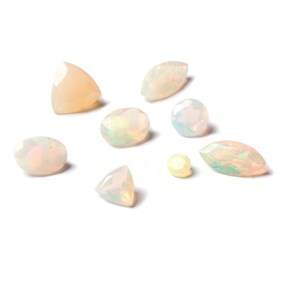 Our supplier has recently informed us that there is very little of the lightning ridge opal in Australia available to cut and polish especially at the grade and standard of these so if you are thinking of purchasing some then do order relatively soon as we are pretty confident that our current stock will sadly be our last. 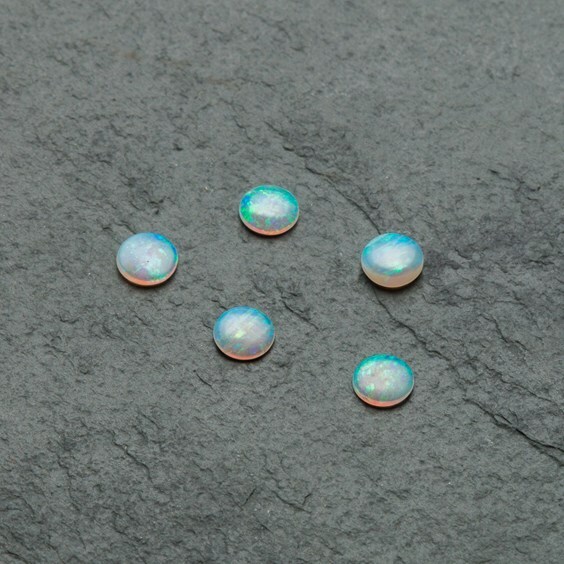 Although these opals have a hardness of 5.5-6 on the Mohs scale care still needs to be taken when setting the stone as opal can be fragile. 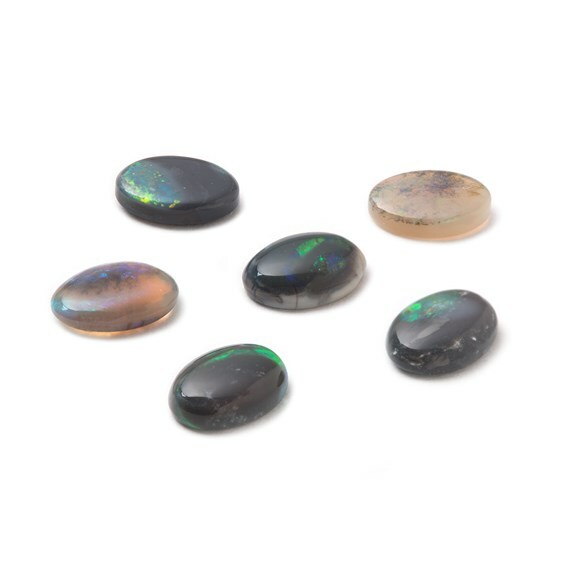 As crystal opal is transparent, a black backing can be placed behind the stone when setting to allow the natural colours & fire in the opal to appear brighter. 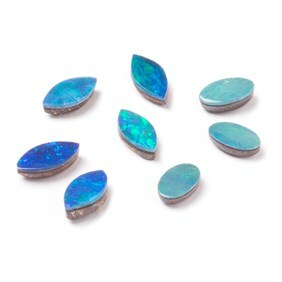 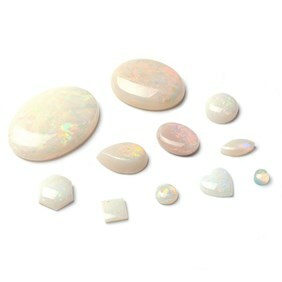 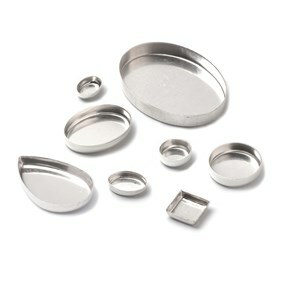 For more information on opals visit our 'all about opals' page.